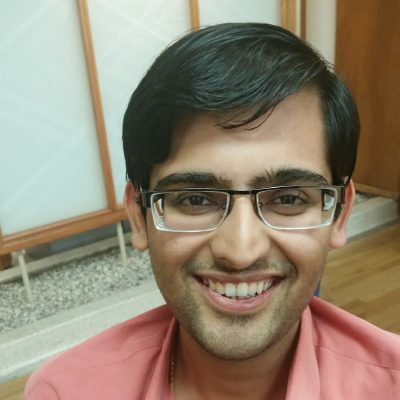 I’m currently a PhD student in Computer Science at the University of Texas at Austin working with Prof. Pradeep Ravikumar on topics relating to boosting, ranking and convex optimization. I’m generally interested in Graphical Models and high-dimensional methods. In a past life, I worked on Machine Learning methods for Information Retrieval and Social Network Analysis at my undergraduate institution, IIT Bombay.